Find and book a Gym / Trainer appointment right now. Find a Gym and Book appointments online instantly! Choose the best time for you. Book with a click. Instant appointment with Gym. Guaranteed ! Consult online and grow your practice. Reach new Trainee and connect with your Trainee online. Every day billions of people struggle for better fitness. We want to change that Globally. You can make all your fitness appointments through any internet connection device, at any time of the day or night, with just a few clicks. 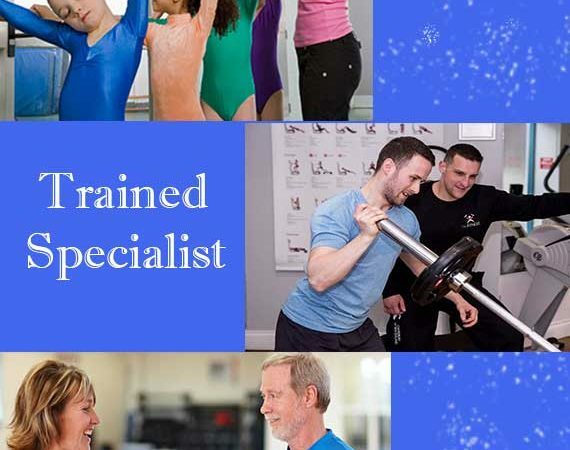 Whether you want to grow your trainee base, retain existing trainees or discover tools to make your practice more efficient, Gym online solution can help. Instant appointment with Gym Guaranteed ! 1. Skip the queue. 2. Consult online. 3. Find the right Gym. Leading Fitness Providers Trust us for business. With Vitaminhaat Consult you can !